Obituary for Peter Andreas Haslauer | Fletcher Funeral & Cremation Services, P.A. 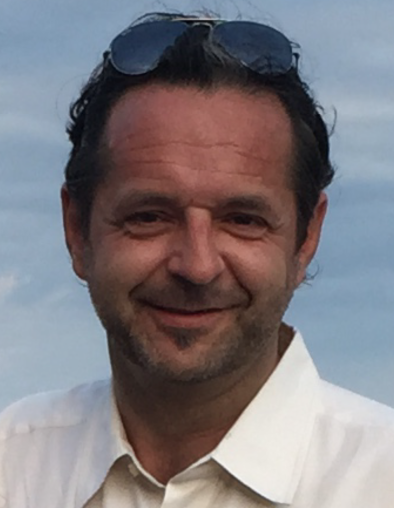 Peter Andreas Haslauer, 48, of Westminster, peacefully passed away at home surrounded by his family on Wednesday, April 4, 2019. Peter was born on August 8, 1970 in Steyr, Austria and was employed as Senior Consultant for LTK Engineering Services. He was the beloved husband of Simone Haslauer, whom he shared a life with for 26 years. Peter was the deeply loved son of Christa and the late Peter P. Haslauer and a loving brother to Marius and Ursula. To Edina, Martin, Alfons, Nicolle and Klaus he was not only a brother/son-in-law but a dear friend and the caring godfather to their children Klaus-Peter and Philipp-Simon. The family will receive friends on Thursday, April 11, 2019 from 5:00-8:00pm at Fletcher Funeral & Cremation Services, 254 East Main Street, Westminster, MD, 21157. A Memorial Mass will be celebrated on Friday, April 12, 2019 at 2:00pm at St. John Catholic Church, 43 Monroe St., Westminster with Father Andrew DeFusco as celebrant. Interment will be held at Taborfriedhof in Steyr, Austria. In lieu of flowers the family is requesting memorial contributions to be made in Peter's name to Carroll Hospice Dove House, 292 Stoner Ave., Westminster MD 21157.